When most people think of Moroccan food, couscous and tajine are usually the first dishes that come to mind. As delicious as they are, there is so much more to it than that. Disclaimer: The author of this article is not responsible for any sudden desire to travel to Morocco. Moroccans love bread, it is always present in the table and accompanies almost every meal except couscous. Some prefer to prepare it at home, while others will simply get it from a bakery. 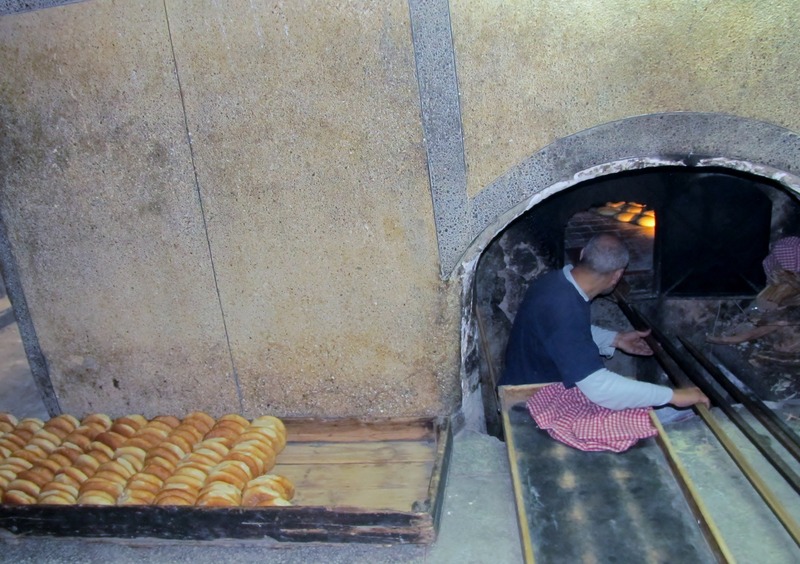 In rural areas, bread is baked in a natural clay oven called “the takat”, it is made of plain flour, dry yeast, some water, semolina, wheat and salt. Anise and cumin seeds are two additions that give extra flavor. 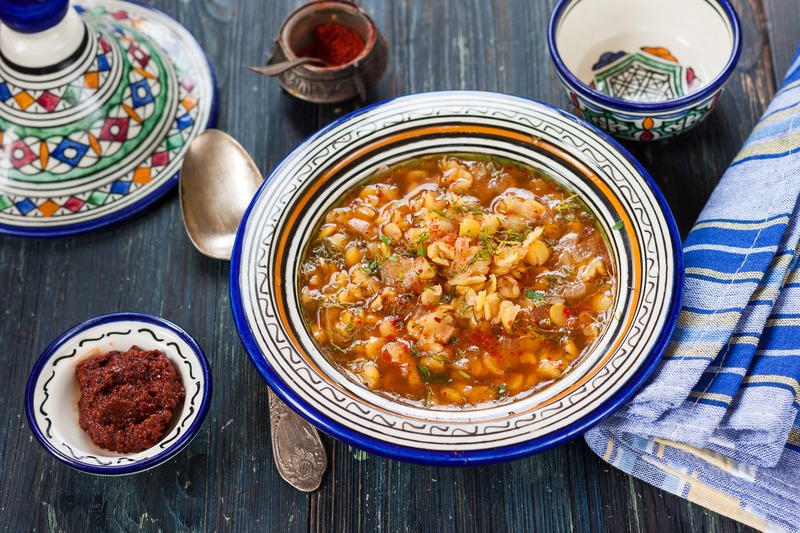 This popular soup, which will only set you back just a few dirhams, is made of broad beans, topped with a little bit of olive oil, red pepper and cumin. Enjoy it with freshly baked bread or a spoon. 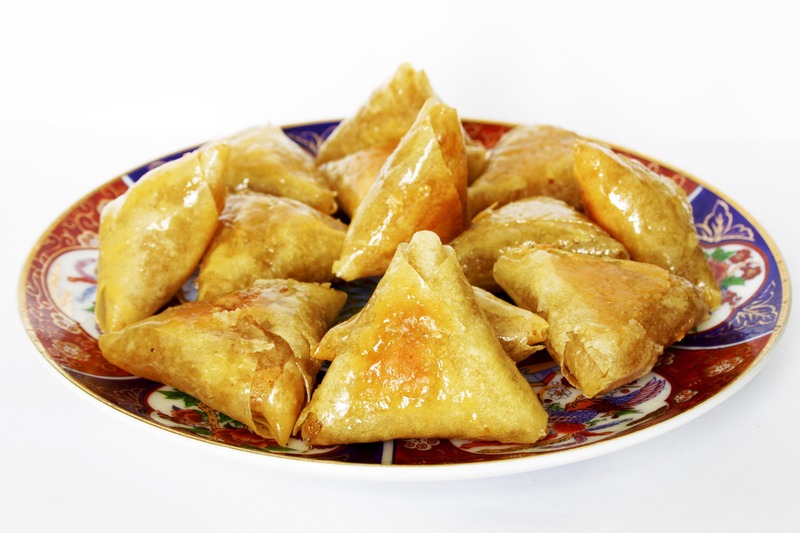 Briwate is a deep fried filo pastry in the shape of a triangle or a roll that may be filled with almonds and sugar, chicken and cheese, meatballs and herbs. It is really yummy and crunchy…a perfect side dish. 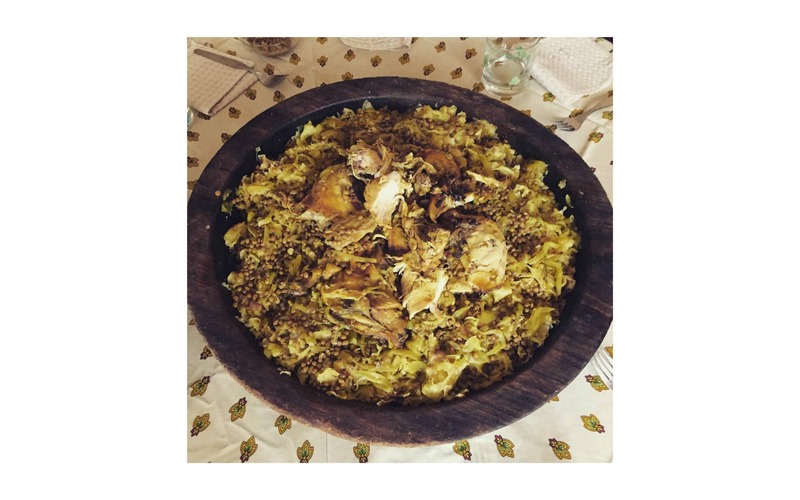 Rfissa is a popular dish prepared for special occasions such as traditional celebrations; it is made of chicken, onion, lentils, olive oil and diverse spices. It is famous among the residents of Casablanca and the rural areas. Another version of the same meal is famous in Fez, it’s called “Trid” and it is made with pigeon meat. 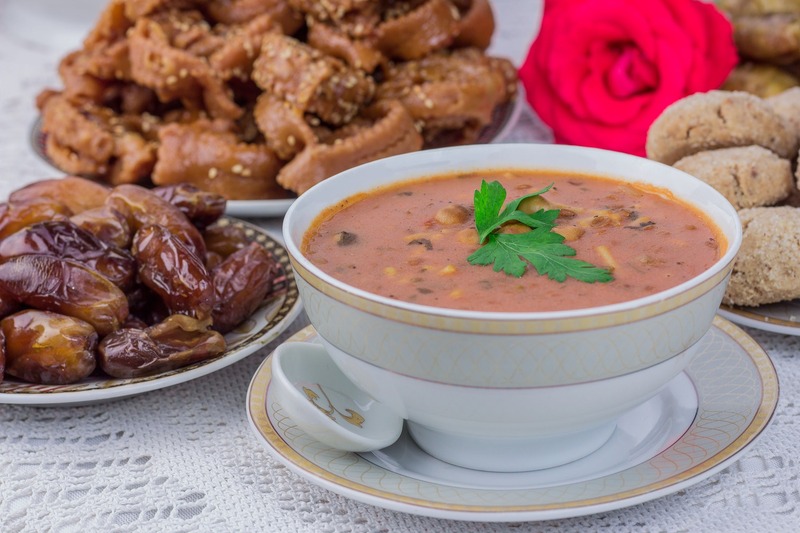 This authentic Moroccan soup is made of tomatoes, lentils, meatballs and vegetables, and is frequently prepared during Ramadan to break the fast. A squeeze of lemon juice is always appreciated, and the soup is often served with with dates of with a Moroccan sweet called chebakkiya. You can find it in the souks, snack shops or at Moroccan restaurants. This famous dish is always prepared for weddings, and it can be sweet or savory. 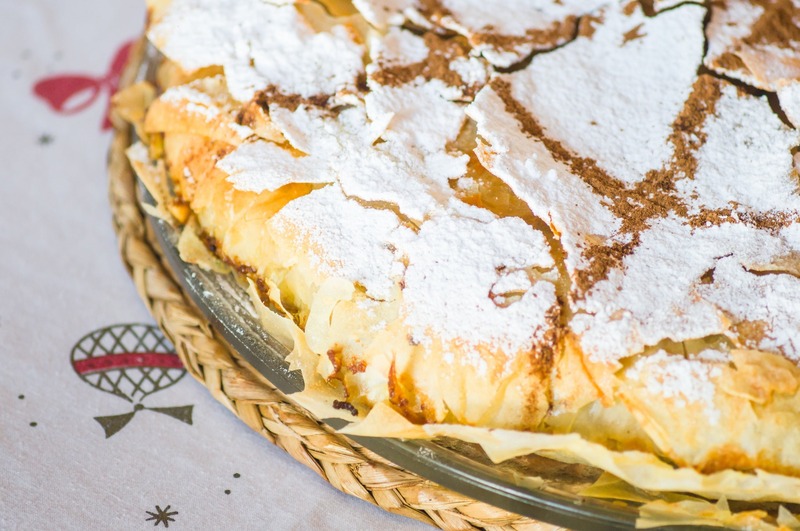 The most famous pastilla is made with chicken meat, almonds and eggs; spiced with saffron, cinnamon and fresh coriander; then garnished with cinnamon and sugar or honey. Trust me, you will love it. Generally, Moroccan meals begin with a variety of vegetable salads. 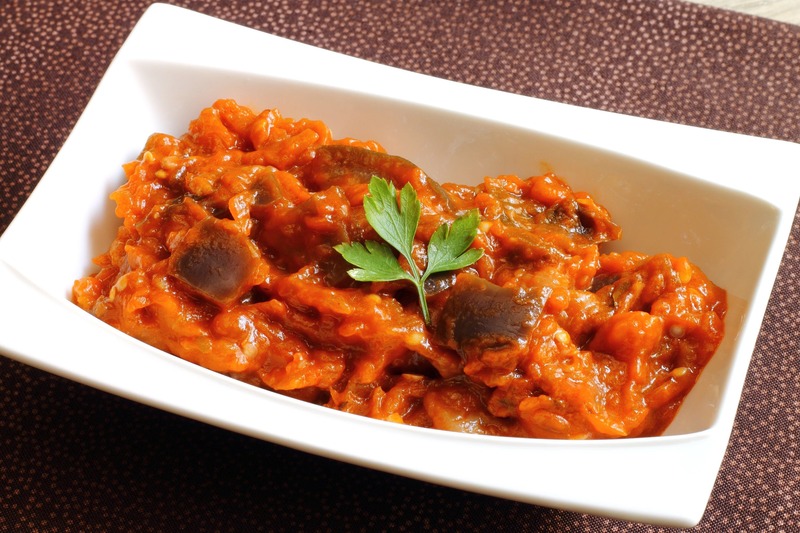 Taktouka is a very tasty salad comprised of tomatoes, green peppers and garlie while Zaalouk, on the other hand, is a smoked eggplant dip prepared with paprika, garlic and cumin. The “Salade marocaine” is very simple and takes just a few mintues to prepare. It’s just tomatoes, cucumber, a squeeze of lemon juice, pepper and salt. You can also sample sweet carrots or a dish of local olives on the side. Moroccan mint tea is a very popular hot drink served all day long. It is not a simple tea, but a symbol of hospitality and tradition. It is prepared with spearmint leaves and sugar, and is generally served with Moroccan sweets like Gazelle corns, Ghriyba and Mhancha. White beans, or Loubia as it is called in Morocc,o can be enjoyed with some freshly baked bread as a main, or as a side dish. 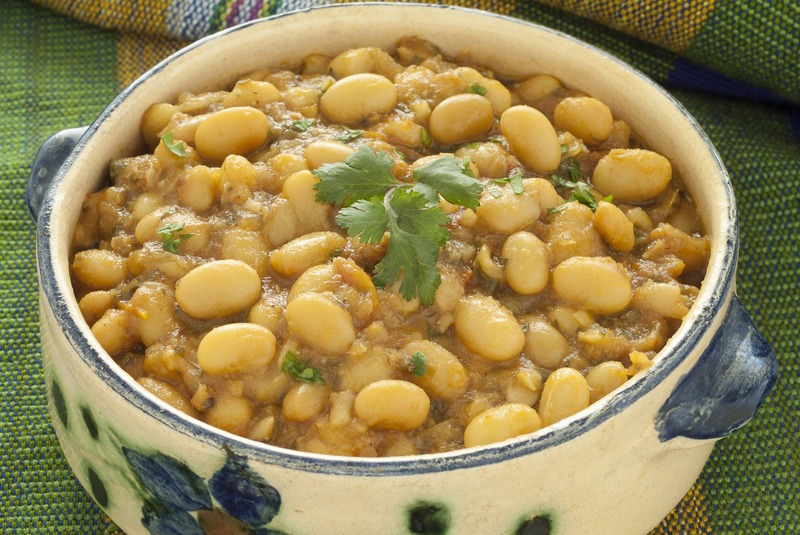 It is a classic, flavorful dish made of white beans, tomatoes, garlic, Moroccan spices and hot pepper. This famous street food only costs a few dirhams. 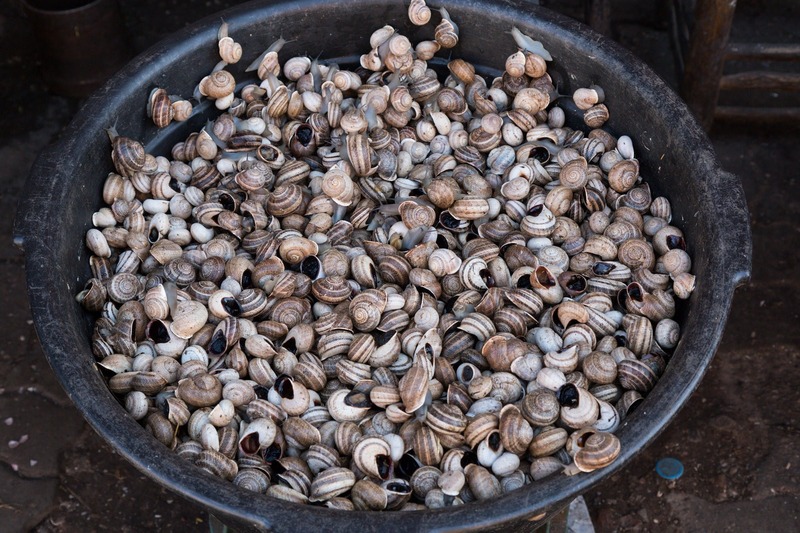 Snails are a very common street food in Morocco. You can find snail vendors in each city known square such us Jamaa Lafna in Marrakech. They are served hot in bowls with a natural broth and accompanied by a toothpick for digging them out of their shells. 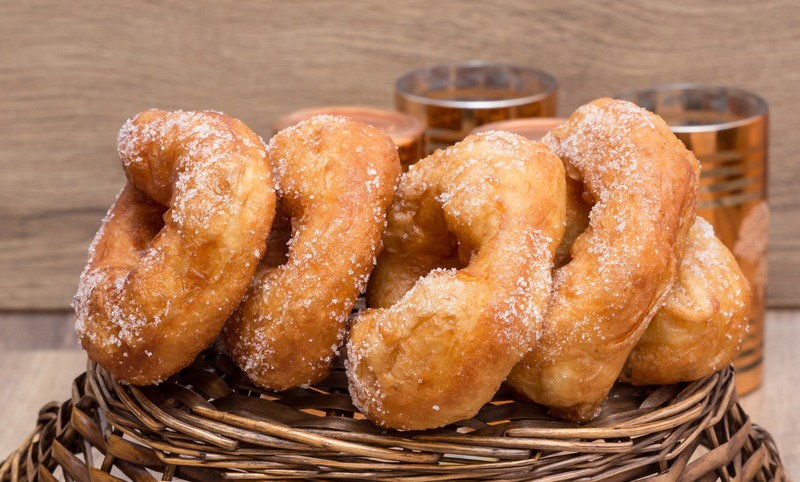 Sfenj is a crispy Moroccan donut cooked in oil. It’s made of unsweetened leavened dough, and you can eat it plain or add some sugar or jam on top of it. It is one of the most appreciated street foods that you can get for just two or three dirhams. 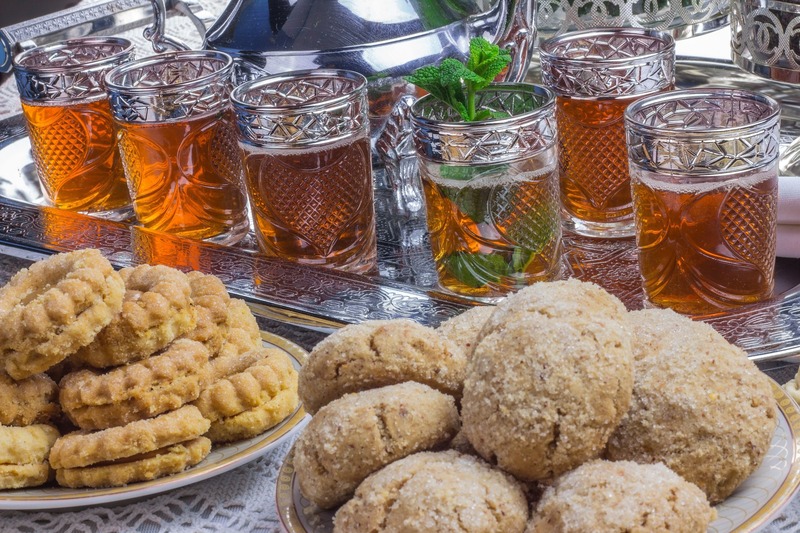 Moroccans love to enjoy it piping hot or warm with a glass of mint tea. Moroccan cuisine is one of the most appreciated cuisines in the world, characterized by the use of diverse spices, oils, herbs and traditional recipes that represent a sacred heritage. Every Moroccan specialty has its own place in society and varies with the region, the eating habits, and the market. Moroccan food, most certainly offers a true journey of flavors. A marketing graduate working at a multinational communication agency, Zineb Azzouzi participated in various projects in both India and the United States before working for the Moroccan pavilion at Expo Milano 2015: a large-scale international project. She is an avid lover of travel, books, food, sport and Morocco. If you want to know more about her country, don’t hesitate to contact her. You can find her on Instagram at @zinnabou .